Celebrating Bandung’s Car Free Day. 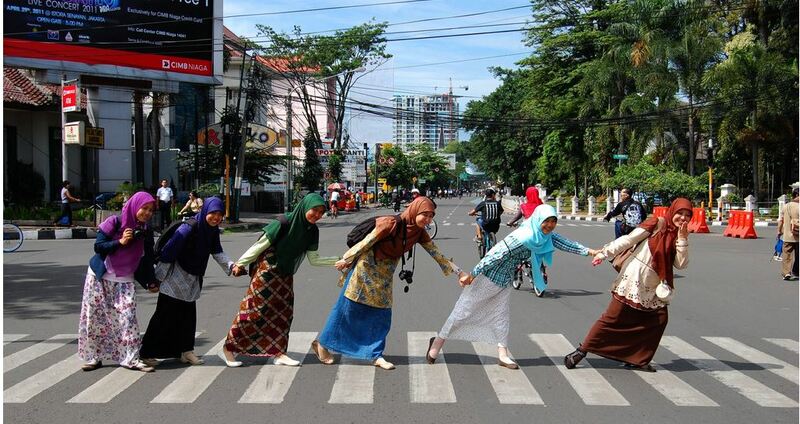 Known as “We shot Bandung” Credit: Ikhlasyl Amal. At a terrible time in the history of mankind, I propose to you this photograph as a message of hope and a silent clue to a better, sweeter future for all. . . agreeing as I do with the poet Louis Aragon when he wrote so long ago: “La femme est l’avenir de l’homme” (“Woman is the Future of Mankind”). What about this? Let’s get together, you and, I to see what we can do about making this the universal theme of World Car Free Day this year . . . in as many cities and countries around the world as we can. One city at a time. Transport in Penang (and all around the world for that matter) relies on non-renewable sources of energy. Think 20 cars with one person in each vehicle, versus one bus with 20 passengers. The former creates traffic jams and worsens pollution to detract from the overall liveability of a city. 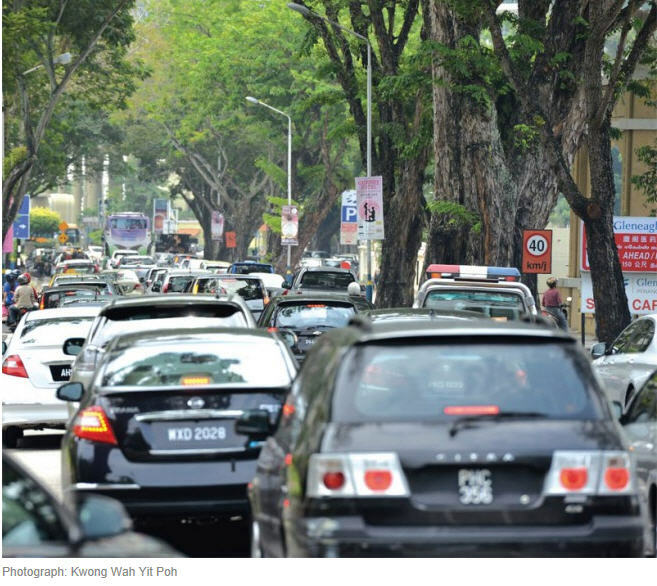 It is often argued that supplying more roads only creates more demand for their usage. 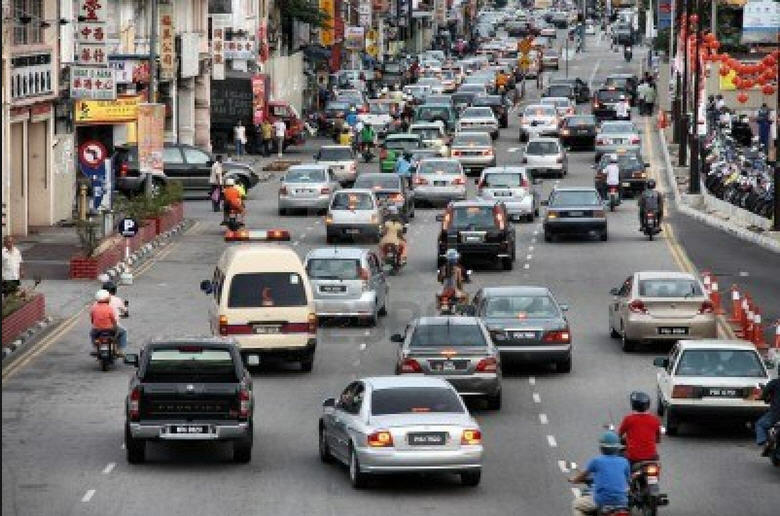 With 10,000 more vehicles added to Penang’s roads each month , we will have to commit ourselves soon to a decision to enhance sustainable transport. Think City Bhd invited Prof Eric Britton, managing director of EcoPlan International in Paris, founder of World Car Free Days and longtime advocate of sustainable transport initiatives, to Penang with the purpose of studying the transport system, meeting stakeholders and hosting a series of events to come up with ideas and a new perspective for transportation improvements across the state. Thus, Sustainable Penang: Towards a New Mobility was arranged as a two-week itinerary that featured 11 focus group discussions, three master classes, a lecture, a symposium and dialogues with MPPP, MPSP and the Penang Transport Council. vehicles, higher speeds, longer distances and more infrastructure as the auto-pilot, unexamined answer to our city mobility problems — has been the favored path for decision-making and investment in the sector over the last 70 years. It is well-known and easy to see where it is leading. Aggressing the planet, costing us a bundle, draining the world’s petroleum reserves, and delivering poor service for the transport majority. It’s time to learn from the best of the rest, the several hundred cities, many of them in Europe, that are showing the way for the rest.